Superior development site. The location of this great site is right in the path of development. Adjacent to Arrowhead Golf Course and 5 minutes to Rt 422. Plans. Plans filed and approved with the township for a PRD of 182 residential units. Engineering study complete. As approved, this is a true shovel-ready project with 60 days notice to the township. However, a developer can redesign the site as they wish. Zoning. Current zoning permits 20 units per acre by right and also permits 55+ communities, Continuous Care Retirement communities and Industrial developments. Environmentals. Environmental Site Assessment completed with no issues. Water/Sewer. Developer will bring municipal water/sewer to the property. Price includes 208 EDUs. Additional EDUs are available through the township. Properties Included. Tax ID 24-5355-11-57-4197 95.70 acres Tax ID 24-5355-10-45-2073 17.15 acres Total 112.85 acres For more information, including full demographic study, please contact the Listing Agent for access to our online Dropbox. Direction: 422 E from Reading, Left at Monocacy Creek Rd (which turns into Limekiln Rd). Go 1.5 miles, make right onto Amity Park Rd., property folows road. 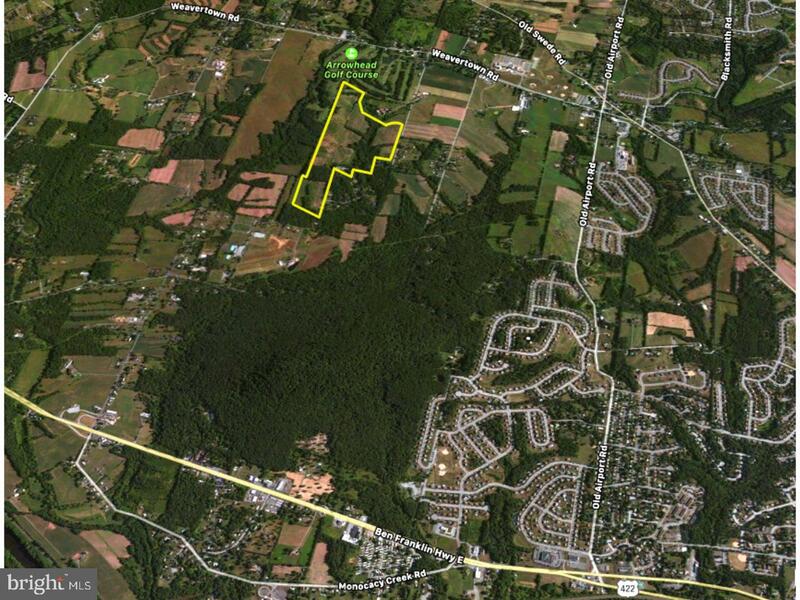 AMITY PARK ROAD , Birdsboro PA 19518 is a Land, with 0 bedrooms which is for sale, it has 4,168,692 sqft, 4,168,692 sized lot, and 0 parking. A comparable Land, has 0 bedrooms and 0 baths, it was built in and is located at AMITY PARK ROAD BIRDSBORO PA 19518 and for sale by its owner at $ 5,625,000. This home is located in the city of BIRDSBORO , in zip code 19518, this BERKS County Land, it is in the NONE AVAILABLE Subdivision, and NONE AVAILABLE are nearby neighborhoods.